Discover the latest news about Michael Schulson and his wife, Nina Tinari, owners of the Schulson Collective. 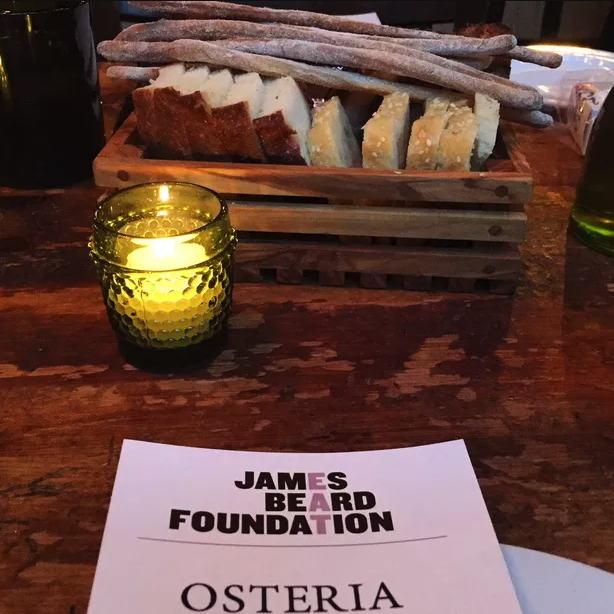 The chef, his culinary team and restaurants appear in various Philadelphia and South Florida newspaper, magazine and online publications. 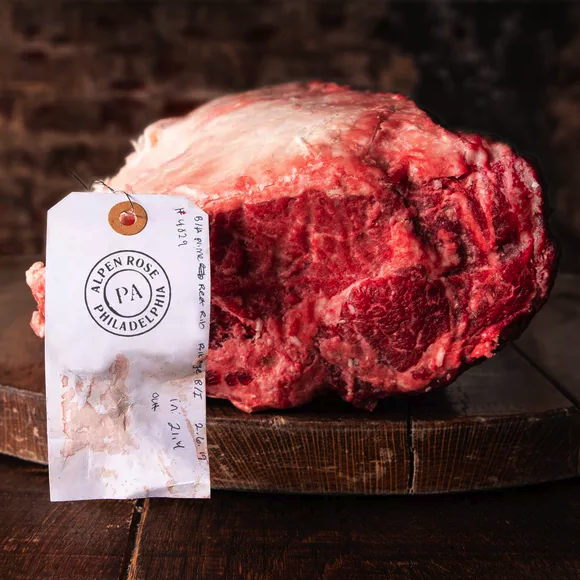 Michael Schulson, who has been on a tear of late with splashy restaurants, just rolled out a steakhouse. What's he thinking? Also this week, our stops include a Central American BYOB in South Philly and a microbrewery with a quirky back story in Glenside. Not to be outdone, editor Alison Smith heads to the inviting Malvern Buttery for brunch. Michael Schulson, the chef and restaurateur with several Philly hot spots to his name, is about to debut his latest high-style creation, Alpen Rose. The upscale steakhouse on 13th Street in Midtown Village/the Gayborhood opens Wednesday, March 27. Schulson and his wife, Nina Tinari, who together run the Schulson Collective, are going for an old world vibe at the new restaurant, located on the same block as their Double Knot and Sampan. The design is classic steakhouse, with dark wood paneling, plush seats, chandeliers, candles, and old photos and books on display along the wall. Celebrated chef Michael Schulson will open two new restaurants on the Camden waterfront in the fall of 2019. The Philadelphia restaurateur will reveal the dining concepts in the coming months, it was announced Thursday. 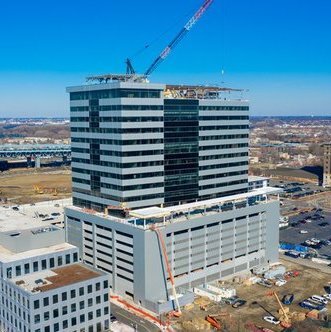 The Schulson Collective will develop and manage the restaurants as part of the development of the corporate headquarters for NFI, Conner Strong & Buckelew and The Michaels Organization and the first new market-rate residential development in decades. Philadelphia is home to plenty of amazing restaurants, bars and hotspots that have their own unique take on the culinary world. Discovering all of the best spots in the city is not the easiest feat, but we have some insight that may help you find your new favorite restaurant in Philadelphia. Here are the best places to eat in Philadelphia this weekend. Whether served over spaghetti or sandwiched in a crusty hoagie roll, this crispy, saucy Italian delicacy is one of our favorites. Here's where to find it in Philly. The Situation: The newest project from the Schulson Collective, led by Michael Schulson and Nina Tinari, is Alpen Rose, a sophisticated steakhouse on 13th Street next to sister spots Double Knot and Sampan. Working with culinary director Leo Forneas, Schulson and Tinari are going for a classic vibe at the 40-seat restaurant. Look for wooden wall paneling lined with photos and books, chandeliers, and a wood-burning grill and hearth. Ten Stephen Starr-owned restaurants in Philadelphia and two in New York City have joined chef Jose Andres' #ChefsForFeds initiative, which is offering free meals to furloughed federal workers. Starting Monday, Jan. 28, the restaurants (list below) will offer preset dishes to workers showing current ID. With the government returning at least temporarily, Starr will extend the offer through Friday, Feb. 1. Dozens of restaurants in the Philadelphia area began their own giveaways last week to help ease the workers' financial sting. Many happy hour food menus seem like afterthoughts, perhaps a few appetizers to pair with the drinks. Not so at Michael Schulson’s all-day cafe/izakaya in Washington Square West. Because it’s next to his Sampan and above DK’s dinner-only izakaya, the menu at the bar is studded with all kinds of Asian bites. You grew up on Long Island and then moved to Philadelphia. What was it that attracted you to cooking, and Japanese cuisine in particular? Today, OpenTable, the world's leading provider of online restaurant reservations and part of Booking Holdings, Inc. (NASDAQ:BKNG), revealed the 100 Best Restaurantsin America 2018according to OpenTable diners. The list is a comprehensive look at the year's most beloved dining spots culled from more than 12 million verified diner reviews of over 28,000 restaurants in all 50 states and Washington, D.C.
From foodie-favorites with world-renowned chefs to breakthrough hidden gems, the list showcases the platform's comprehensive network of dining options for every occasion across the country. After a week of intense voting, today we announce the editors’ and readers’ choice winners of the ninth annual Eater Awards, celebrating the chefs, restaurants, and restaurateurs that made the biggest impact on all 24 Eater cities over the past 12 months. Thank you to everyone who voted last week, and congratulations to the winners. Cheesesteaks. Tasty Cakes. The Liberty Bell. The Rocky Steps. The city of Brotherly Love is a destination not to be missed and neither are the many Philadelphia restaurants from Chef Michael Schulson. As Founder & CEO of Schulson Collective, Chef Michael Schulson has nine restaurants on the East Coast. A graduate of the Culinary Institute of America, Schulson worked…..
You could spend years exploring the restaurants when you travel to this city. But if your visit is short, start with one of these 15 spots to get a true taste of Philly….. There will soon be a new restaurant taking a coveted spot off Rittenhouse Square, this time from the man behind Harp & Crown, Double Knot, Sampan, and other popular concepts in Philadelphia.Michael Schulson's latest Philadelphia restaurant is headed for the 1700 block of Locust Street, right between Stephen Starr's French bistro Parc and the Warwick Hotel's Prime Rib. Michael Schulson is on a roll, adding yet another new eatery to his Philly lineup. His latest is going into the 1700 block of Locust Street, right off Rittenhouse Square next to Stephen Starr’s French brasserie Parc (will Schulson eventually catch up with Starr, who has 20 restaurants in Philly alone?). Parc, with its corner location, fronts the park and also extends along Locust. Schulson’s newest restaurant will be on Locust, between the Starr spot and steakhouse Prime Rib. Is the Fast-Casual Bubble due to Burst? From Thursday, March 22 through Thursday, March 29, Philly Wine Weekreturns for its fifth year of presenting vino-centric events at bars and restaurants throughout the city.. If you want to say your wine tastes “catpissy,” no one will yell at you..
Rejoice: Spring is almost here, and Philly Wine Week starts on Thursday. That means hundreds of vino-centric parties, tastings, dinners, happy hours, pairing sessions, and flights — plus even more fun stuff like wine quizzo, bling tastings, and wine pong. 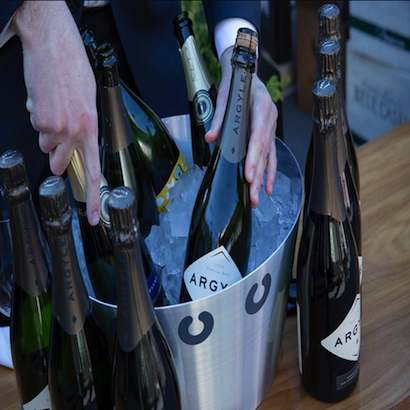 Check out our picks for the best of each day of Philly Wine Week 2018 below, from the time the corks pop on March 22nd to the final pours on March 29th, and take a look at events running all week long here..
Penn students are swarming to the corner of 34th and Walnut in droves—and it’s not because they’re on their way to DRL. Franklin's Table Food Hall is open, and you better be prepared to run into just about everyone you know there. The excitement for the new venue is palpable, and anyone who walks by can clearly see how the modern and sleek yet approachable decor sparks people's curiosity. Through the glass walls, you can see that the space is packed at any time of day. Let's Eat: Omakase gets rolling; why not half a bell? 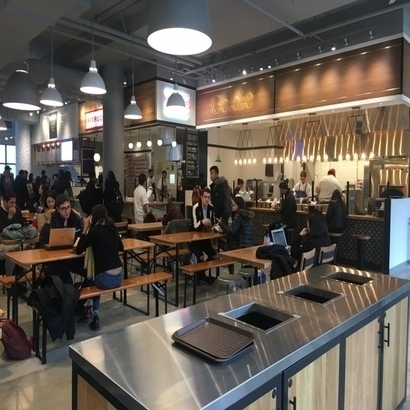 Penn’s former Moravian Food Court — known for plebeian choices such as Taco Bell, Pizza Hut, and A&W — soars higher on the food chain on March 12 with the opening of Franklin’s Table Food Hall at 3401 Walnut St.
Franklin’s Table, the highly anticipated new food hall on the University of Pennsylvania campus, opens its doors March 12 with a killer lineup of vendors. 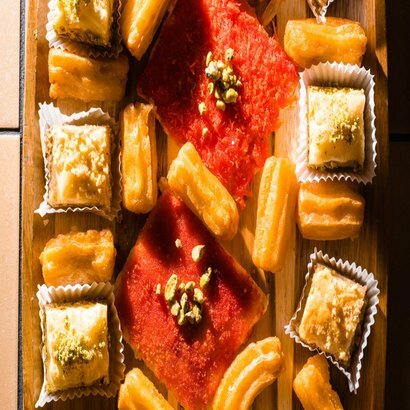 It’s located at 3401 Walnut Street and open to the public, though you’ll probably be in line with plenty of students and faculty clamoring for Michael Solomonov’s falafel and milkshakes from Little Baby’s Ice Cream. Franklin’s Table Food Hall, at 3401 Walnut Street, opened its doors on March 12, after months of construction. The food court–style space, which once housed the Moravian Food Court's Taco Bell, Pizza Hut, and other establishments, now plays host to some of Philly’s hottest eateries in a fast–causal setting. 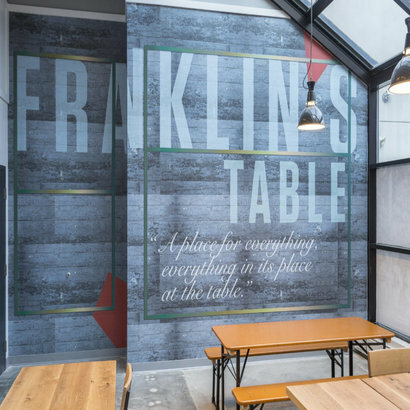 Two high-profile restaurant operators will open spin-offs as they join the lineup at Franklin’s Table Food Hall, due to open in mid-March at 34th and Walnut Streets at the University of Pennsylvania. Celebrity Chef and Restauranteur Micheal Schulson-Monkitail in Hollywood, Florida was just named "Best New Restaurant of 2017" by USA Today's Reader's Choice Awards. 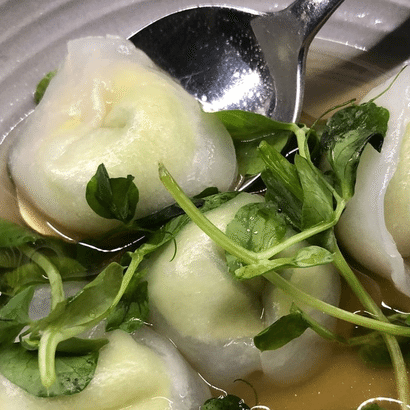 Celebrity and famed chef Micheal Schulson brings his modern Japanese fare to Hollywood, Florida with the opening of Monkitail his seventh restaurant.